As more people require personalized plans to help them rehabilitate into tip-top shape, the need for occupational therapists is growing across the country. Designed around the specific needs of the client, occupational therapy is a booming industry, especially for travel OT assignments. Whether you’re experiencing a case of wanderlust or simply are looking for a new place to call home, we’ve put together the top 10 most promising areas for occupational therapists. 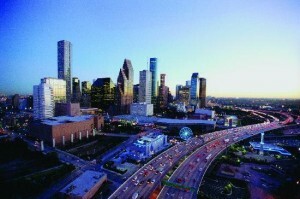 This sprawling metropolis is a fine mix of 19th century buildings with trendy restaurants and boutiques. Filled with history and classic monuments, the Washington DC area is a beautiful and exciting city to call home. A city surrounded by the hills of the Silicon Valley, San Jose is filled with Spanish Colonial Revival structures with a good mix of science and technology centers. 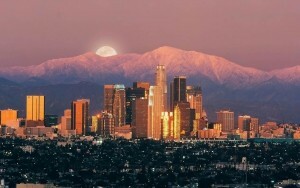 Lined with palm trees and the Hollywood star walk, Los Angeles is a fast-paced city filled with culture and history. 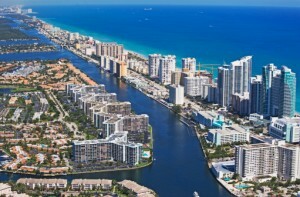 Known for miles of beaches and boating canals, Fort Lauderdale is also filled with luxury boutiques and historical homes. Home to many medical facilities, the small town of New Brunswick is ideal for those who enjoy a small town with a big city getaway nearby (New York City). A costal city known for it’s beaches, parks, and warm climate, San Diego will offer the absolute best of costal living. This desert resort town is buzzing with energy and filled with bright lights. 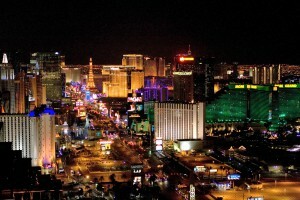 Las Vegas is perfect for those who enjoy the finer things in life. 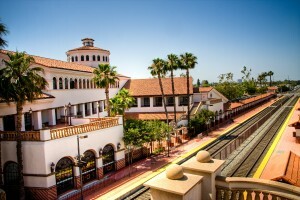 A popular town in Orange County, California, Santa Ana has a rich history and a ton of fascinating museums and restaurants. 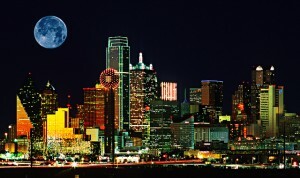 The city of Dallas is a bustling metropolis that acts a hub for all things culture in Texas. If any of these destinations are evoking your desire to travel, there has never been a better time to land a travel OT job.